HomeDulce, New Mexico and its surroundings…..the Devil’s new playground? 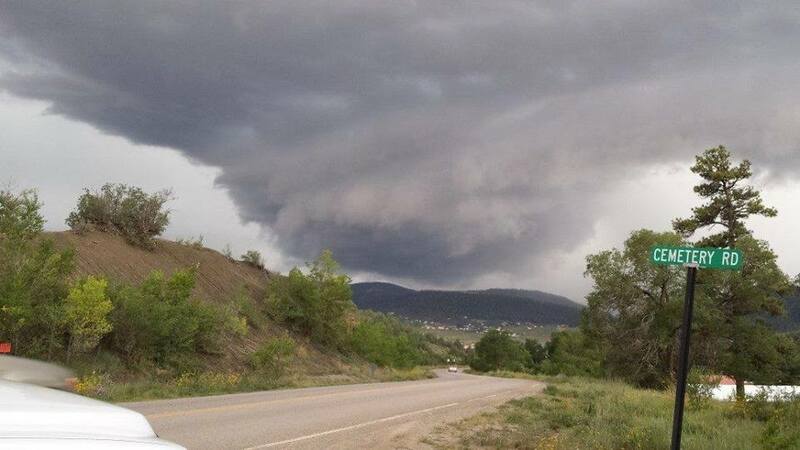 Dulce, New Mexico and its surroundings…..the Devil’s new playground? Although there is not a single, solid, physical, tangible, irrefutable documentary evidence whatsoever that there is a physical U.S. operated underground base (much less a joint U.S./alien one at that) in Dulce, New Mexico, “something” still could be there. 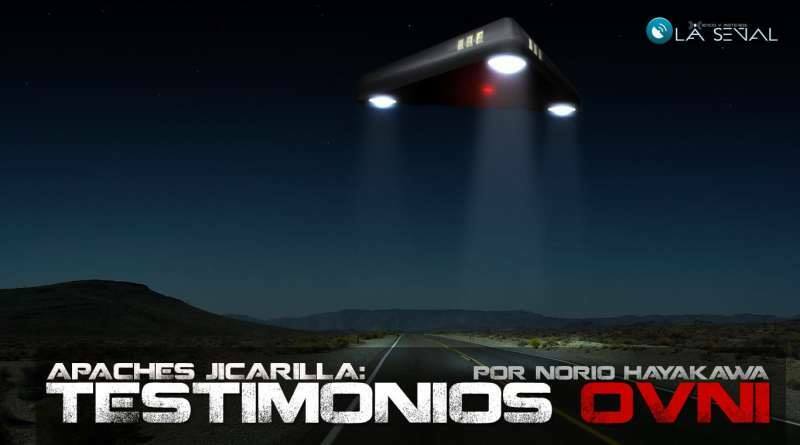 There seems to be plenty of circumstantial evidences (including many reports and testimonies from many individuals in the local Jicarilla Apache community of Dulce, an area filled with deep-rooted cultural and spiritual beliefs) that some unknown “presence” is there in Dulce. What that is, I do not know and I do not claim to know. Dulce, New Mexico may not only be about an alleged physical underground alien base. Could it be about the role of such promulgated “beliefs” (that of the existence of an underground U.S./Alien base under the Archuleta Mesa or Mount Archuleta) held by some in that community? Could such collective “beliefs” create another level of “reality” somewhere in time and space? And could those “beliefs” be manipulated further by an unknown, dark force? Is there an alternate “reality” lurking and interacting with the human psyche behind the beautiful physical facade of Dulce and its surroundings? Are “paraphysical” activities really going on in the Dulce area? 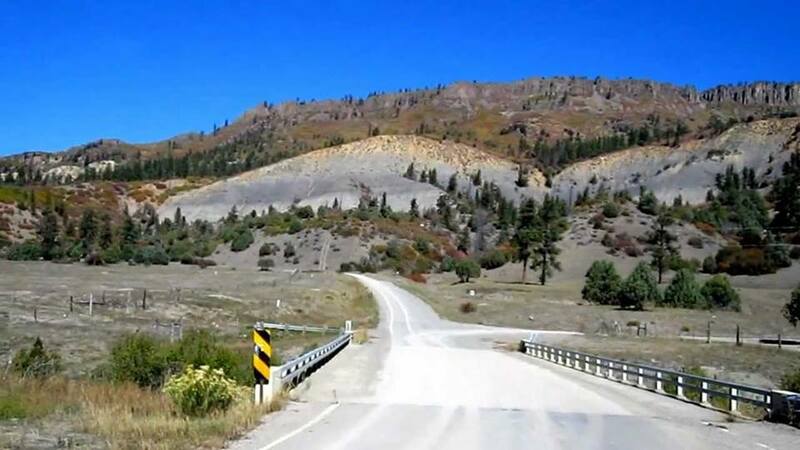 DULCE BASE, NEW MEXICO: FACT? FICTION? OR, DISINFORMATION?